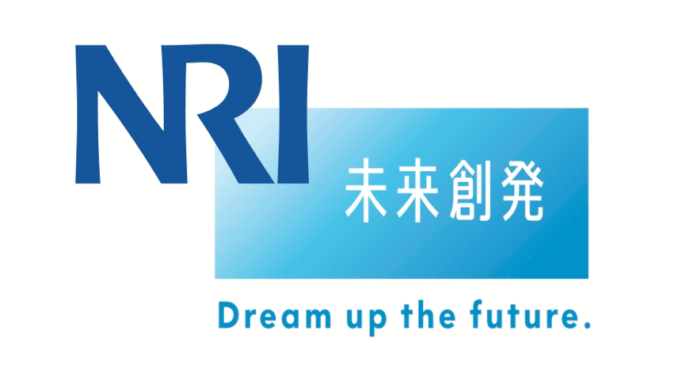 Japan’s Nomura Research Institute (NRI) and Mizuho Bank have announced the completion of a proof-of-concept project developed to examine the applications of AI solutions for derivative contract operations. As part of this project NRI worked with the iManage RAVN AI platform to automatically extract data from thousands of ISDA contracts. The move is an important step in several ways. It’s a significant project for iManage/RAVN to be involved with, while it also shows a growing interest in Japan for the use of AI contract review systems. 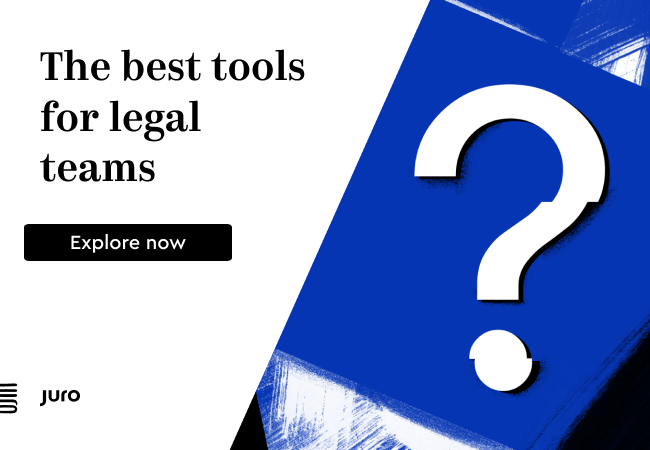 It also shows a broader use of legal AI capabilities across the banking sector globally. The project came about after Mizuho Bank executives decided to make improvements to the operational efficiency of derivative contract procedures a top priority. It approached NRI to develop a test in which the bank could examine how AI solutions could address this need. Traditionally, the standard derivative contract procedure at Mizuho included the exchange of printed ISDA contracts with clients via fax and PDF and the manual archiving of all the information. As each contract contains an enormous amount of information that is unique to each individual contract, registering the information to the system and referring to past contracts requires not only specialised knowledge, but also a large amount of time-consuming manual input. The PoC also confirmed that OCR (Optical Character Recognition) can digitise ISDA contracts and the system can define, extract, and archive the sum total of information from the digitised contract into a format that can be easily accessed and searched, such as via AI doc review. As a result, the time it takes for analysts to register ISDA contract information into the system and refer to past information is significantly decreased. Based on the PoC results, Mizuho intends to continue working with NRI to develop a full-fledged system solution for all derivative contract operations.